On twitter I follow many charting and visualization related accounts. One of them is @Andy Kriebel, who runs Makeover Monday. The idea is simple. Every Monday they publish a data-set and ask the community to visualize. Last Monday (7th May, 2018), they have published about toughest sport by skill data. This categorizes 60 sports by 10 skill categories to find out which sport is the toughest. Over the weekend, Andy posted a summary of all toughest sport viz entries. Many of the entries are made in Tableau. I thought it would be a fun challenge to re-create some of these charts in Excel. The result is this post. 60 sports in 6 charts. Check out the charts and download workbook to learn more. 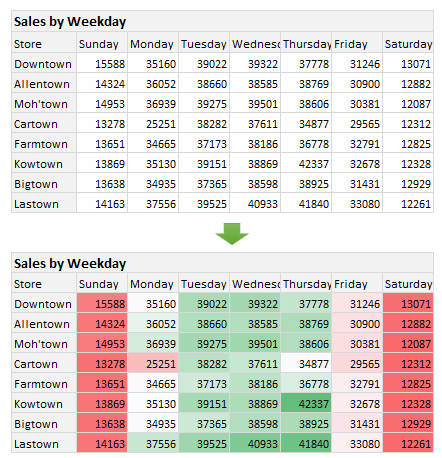 First four charts are re-creations of Tableau designs. Last two are mine. Analyst’s life is busy. We have to gather data, clean it up, analyze it, dig the stories buried in it, present them, convince our bosses about the truth, gather more evidence, run tests, simulations or scenarios, share more insights, grab a cup of coffee and start all over again with a different problem. So today let me share with you 35 shortcuts, productivity hacks and tricks to help you be even more awesome. 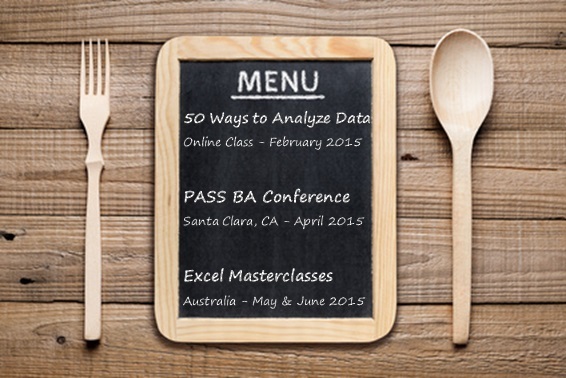 Are you hungry from some Excel awesomeness? It’s launch time. I am very happy to announce that our most popular analytics online class – 50 ways to analyze data is opening up for enrollments in first week of May 2018. As the name suggests, 50 ways program is all about data and making sense of it. You will learn many ways to analyze, visualize and present data to your clients and superiors. Next time someone asks you, “Can you look at this data and tell us what is going on?” you can confidently say YES. Learn all about 50 ways program and signup for the waiting list. In this article, Let me show case one of the examples from 50 ways to analyze data course and how it can help you. Every week, we read news about failed analysis projects. If you listen carefully, you can hear the grunts, screams and curses of thousands of analysts all over the world about their analysis nightmares. At Chandoo.org, we talk a lot about best practices for data analytics. 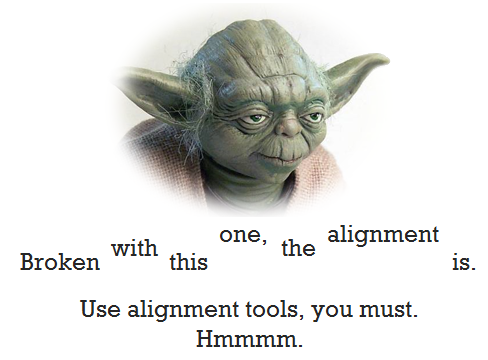 So today, let’s peek in to the dark side and understand the mistakes that can turn your analysis project into a nightmare. 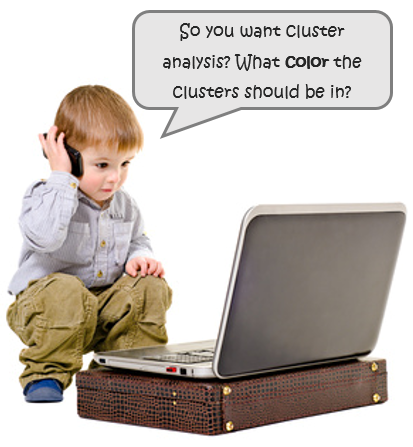 To understand these worst practices in analysis world, first let’s break analysis projects in to 3 parts. Let’s deep dive in to each area of the analysis projects to see what can go wrong. 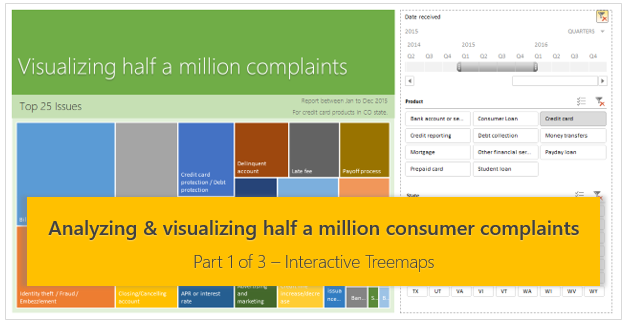 This is the final part of our series on how to analyze half a million customer complaints. Click below links to read part 1 & 2. In the previous parts of this case study, we understood what kind of complaints were made and where they came from (states). For the customer satisfaction scorecard, let’s focus on individual companies. 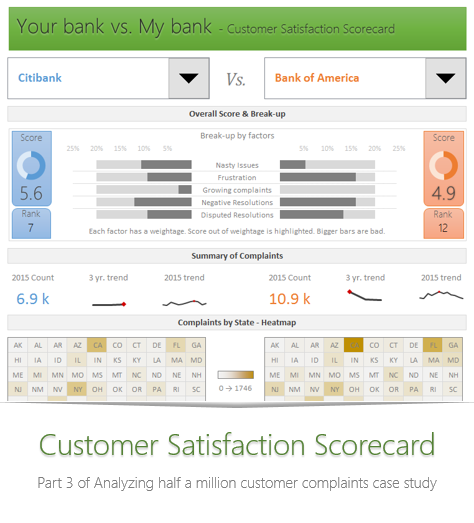 This is part two of our three part series on how to analyze half a million customer complaints. Read part 1 here. As introduced in part 1, our complaints dataset has geographical information too. We know the state & zip code for each complaint. Please note that zip codes are partial or missing for a 10% of the data. In this article, let’s explore three ways to analyze regional trends. How would you analyze data when you have lots of it? That is the inspiration for this series. As part of open data initiatives, US government & Consumer Financial Protection Bureau maintain a list of all consumer complaints made against financial institutions (banks, credit unions etc.) You can download this data from the catalog page here. I have obtained the data on 1st of February, 2016. The download has 513,824 records. Each row contains one complaint. In this and next two parts of the series, we are going to analyze these half a million complaints to find insights. Here is a situation all too familiar. You are looking at a spreadsheet full of data. You need to analyze and tell a story about it. You have little time. You don’t know where to start. 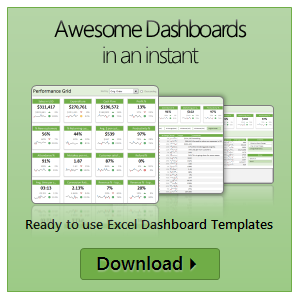 Today let me share 15 quick, simple & very powerful ways to analyze business data. Ready? Let’s get started. I have an exciting and awesome new training program for you. 50 ways to analyze your data is aimed to give you critical data analysis & charting skills necessary for your success as an analyst (or manager). I want to make sure that this course offers you best content & value. I need your help in designing it. Please take a few minutes to read this short post & share your feedback.